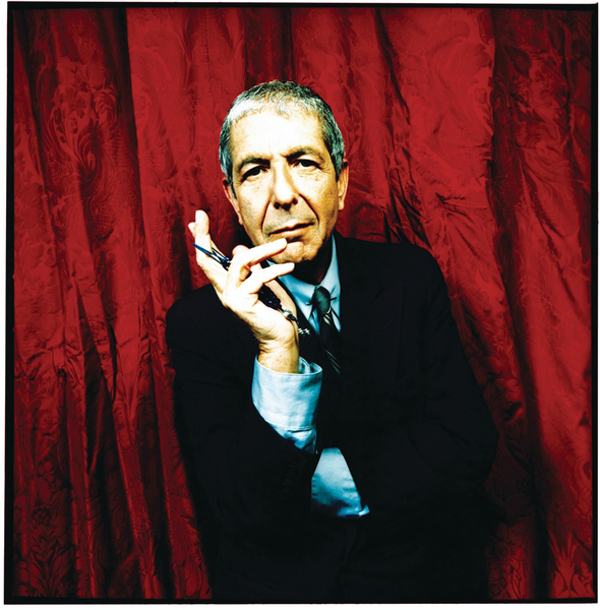 Exclusive First Listen: Leonard Cohen Leonard Cohen, a singer and songwriter of tremendous depth and wisdom, has always been a seeker. In a career spanning more than 40 years, he's examined the mysteries of human sexuality, religion and power with a tremendous range of complex emotions and poetry. In July 2008, Cohen took the stage at London's 02 Arena and gave a stunning performance, as part of his first tour in 15 years. Hear the concert as an exclusive preview on a new two-disc set, Live in London, here on NPR Music. 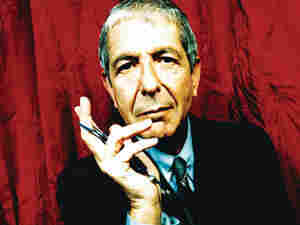 Leonard Cohen, a singer and songwriter of tremendous depth and wisdom, has always been a seeker. In a career spanning more than 40 years, he's examined the mysteries of human sexuality, religion and power with a tremendous range of complex emotions and poetry. Now 72 years old, Leonard Cohen has spent much of the past decade in solitude, exploring his own spirituality and his place in an ever-changing world. But in July of 2008, he took the stage at London's 02 Arena and gave a stunning performance, as part of his first tour in 15 years. The concert included some of his most influential and best loved songs, including "Hallelujah," "Bird On A Wire" and "Dance Me To The End Of Love." The historic performance was recorded and will be released as a two-CD set on March 31. Until then NPR Music will stream the entire album online, as an Exclusive First Listen, beginning at 11:59 p.m. March 23.